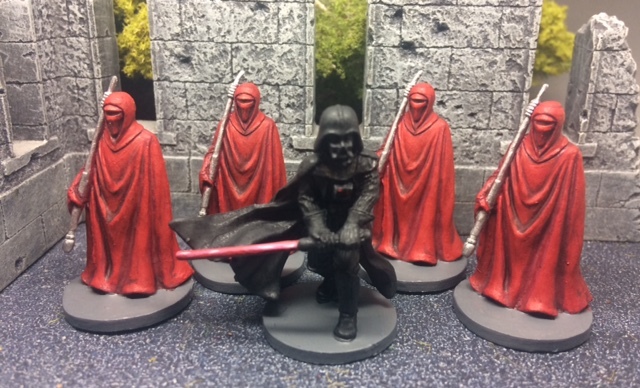 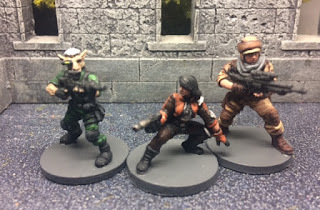 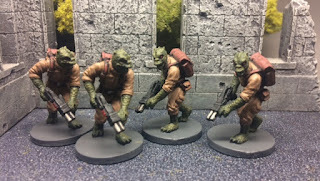 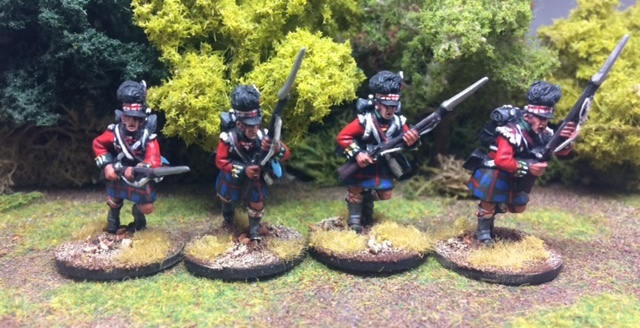 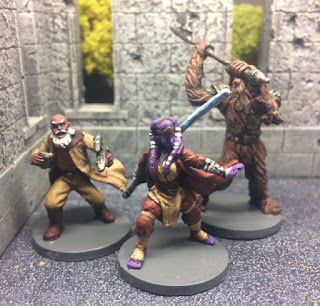 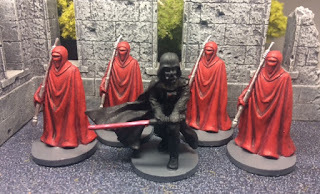 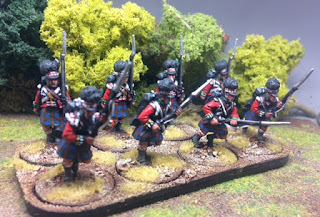 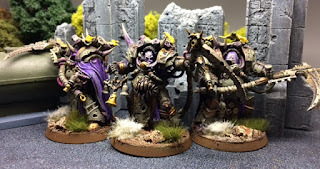 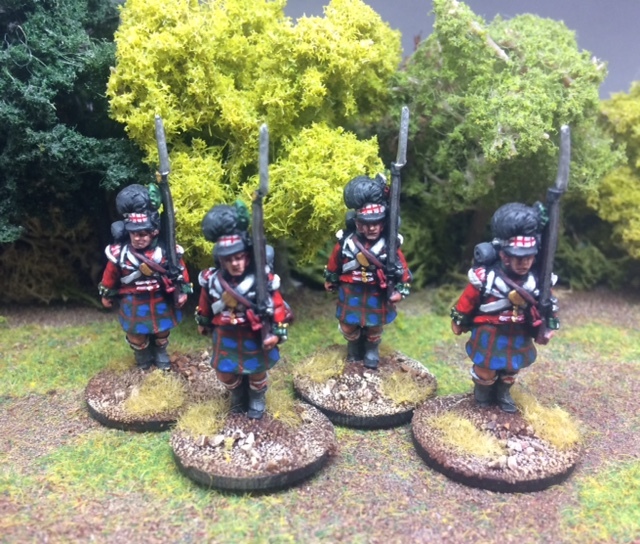 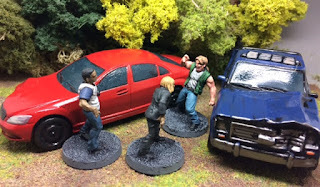 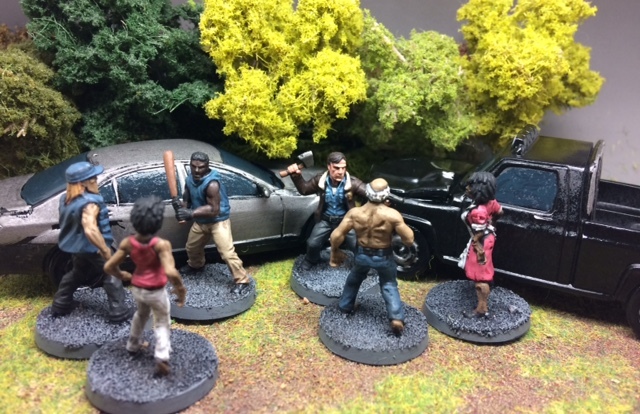 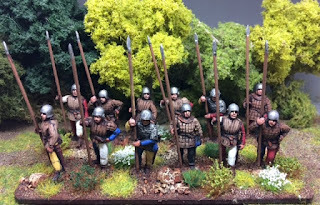 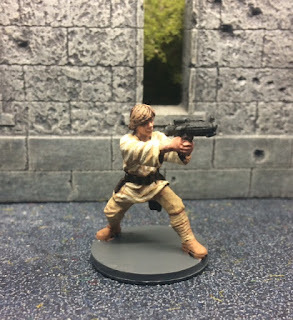 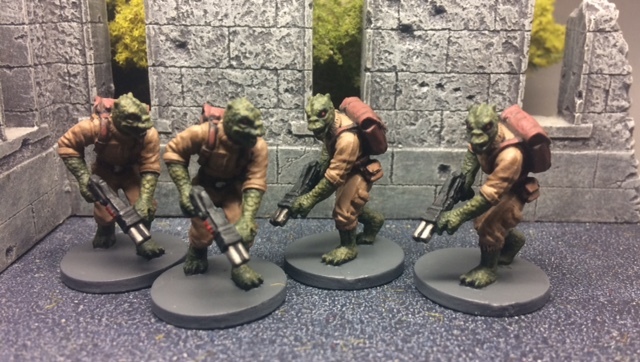 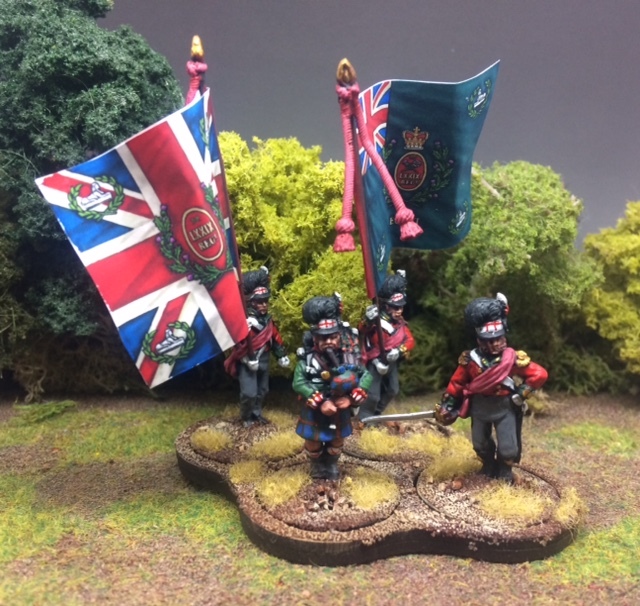 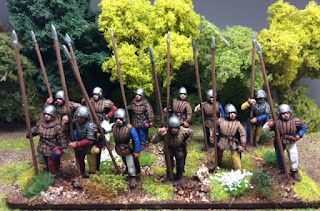 I have been wargaming and painting miniatures for 25 years. I now offer a painting service for gamers and collectors. The Matts Gaming Page blog will show examples of my work.